During the coronation night of Miss Earth Bosnia and Herzegovina 2018 held recently, Nadja Pepic was crowned the new queen. She will now be representing Bosnia and Herzegovina at Miss Earth 2018 to be held on 3rd November 2018 in Myanmar where Miss Earth 2017 Karen Ibasco will crown the new Miss Earth 2018. Nadja was crowned by Miss Earth Bosnia and Herzegovina 2017 Lela Karagic. Lela represented her nation in Miss Earth 2017, and she was placed in the Top 16, which means that Najda has a little pressure on her to live up to the standards of her predecessor, if not do better. Nadja Pepic is the Balkan country’s official representative. She is 18 years of age; she models from time to time and is also a dental technician student. Nadja’s hometown is Sarajevo. She loves to travel and has been to countries like Spain and Italy. Nadja is also an animal lover and likes to go out with her friends during her free time. Nadja is very particular about her health and pays specific attention to fitness which was evident during the bikini round in Miss Earth Bosnia and Herzegovina 2018. 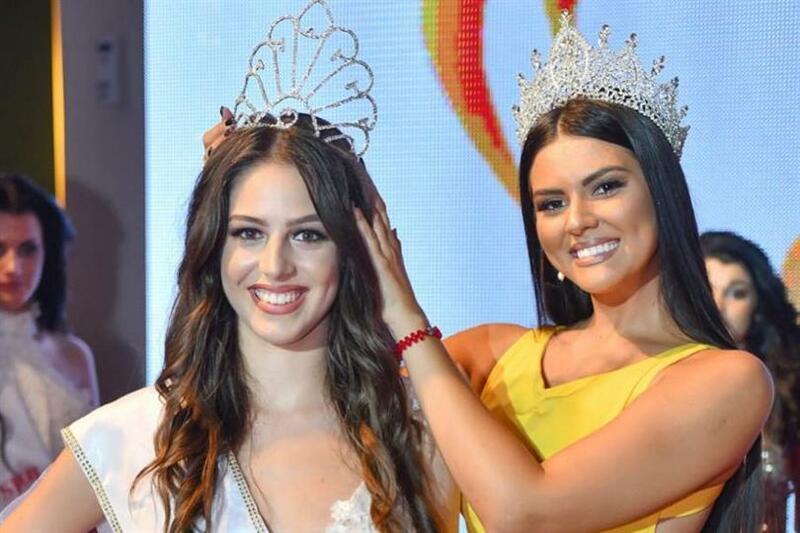 In the same event, Miss Earth Croatia 2018 Monica Horvat and Miss Earth Montenegro 2018 Katarina Seckovic were also crowned. Angelopedia congratulates the winners and wishes them luck for their national delegacy at Miss Earth 2018!